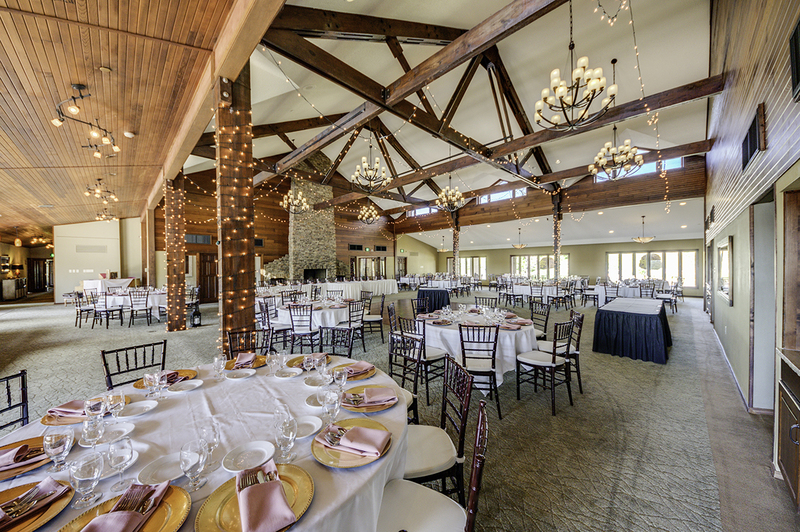 Innsbrook will hold a Valentine’s Soiree celebration at the rustic and romantic Aspen Center on Saturday, February 10. Innsbrook’s 7,500 acres and more than 100 lakes are located less than an hour west of St. Louis. Reservations include the “Be My Valentine” buffet dinner, a complimentary glass of Champagne, music and dancing from 8 to 11 p.m. Seatings are available from 6 to 11 p.m. at the Aspen Center, overlooking 150-acre Lake Aspen, and are $40 per person. Guests wanting to make a night out of the special occasion can add a night’s stay at a lakeside condo, bottle of wine, sweet treat, bath bomb and candle for just $140 with a special one-day only deal on Saturday, February 10. Reservations are required for dining and overnight lodging. This event is open to the public and all are welcome to join. See the menu and complete details at www.innsbrook-resort.com/dining/events.